MTN South Africa has partnered with global customer engagement company Clickatell to launch MTN Chat, enabling its customers to engage with the telco over WhatsApp. MTN Chat will enable customers to initiate the purchase of airtime and data bundles within their WhatsApp chat session. Over time, clients will also be able to access customer support and self-service options, including performing upgrades, managing their accounts and receiving low balance alerts. MTN Chat forms part of MTN’s vision to significantly enhance its digital business offering to boost its customer base through advanced services. 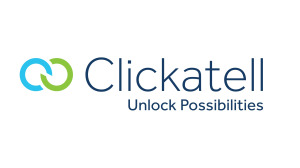 "Clickatell understands that mobile operators are under increasing pressure to deliver excellent customer service over the digital channels their customers prefer," says Pieter de Villiers, Clickatell founder and CEO. "By offering convenient services over a secure, convenient channel, MNOs can both increase their transactional volume and attract and retain customers — something that is paramount in an age of continuous digital transformation and growing competition," de Villiers adds. Clickatell has worked with Absa Bank, GTBank, First Bank of Nigeria and United Bank of Africa to deploy chat banking capabilities on WhatsApp across Africa. Clickatell is an authorised WhatsApp Business solution provider. According to Clickatell, the WhatsApp Business API provides brands with the ability to send out notifications and conduct two-way conversations with consumers within WhatsApp once they have opted in. Its 'Touch Flow' and 'Connect' platforms give MTN the ability to unify its communication channels, customise user workflows and connect to internal systems. "It is imperative that companies focus on improving their self-service experiences in order to retain and grow their customer bases. 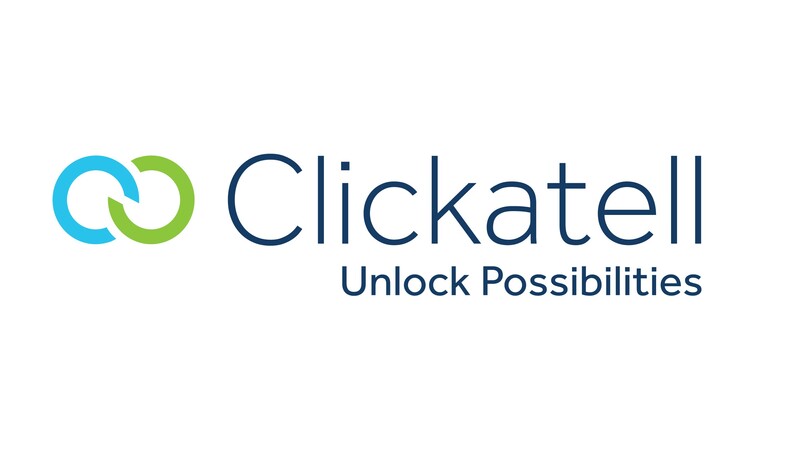 The Clickatell offering provides an easy, secure and convenient way of giving users control over their accounts through WhatsApp, a platform they already have an affinity for," says Jacqui O’Sullivan, executive for corporate affairs at MTN South Africa. "Clickatell has worked hard to ensure that the deployment of its solutions is far less challenging than typical enterprise platform integrations. With over 1.5 billion people in 180 countries using WhatsApp every month, delivering chat commerce experiences on WhatsApp is one of the most efficient ways to reach a majority of consumers who can immediately benefit from the services offered on the channel. There is no doubt that this solution is perfect for MNOs around the world where WhatsApp is frequently used," de Villiers concludes. For more information, visit www.clickatell.com. You can also follow Clickatell on Facebook or on Twitter.